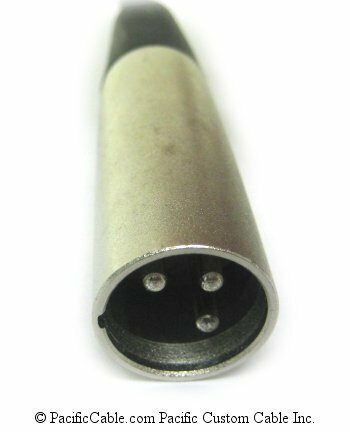 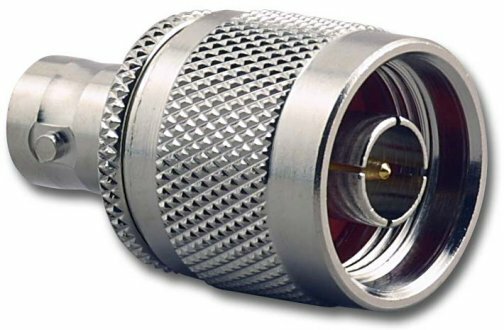 255-298 - Microphone Extension Cable. 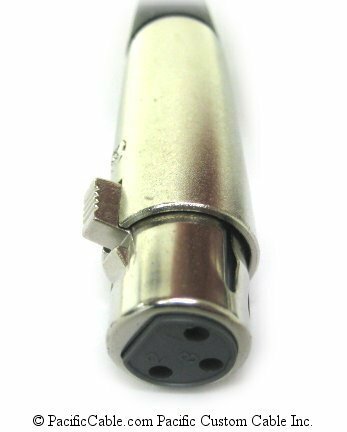 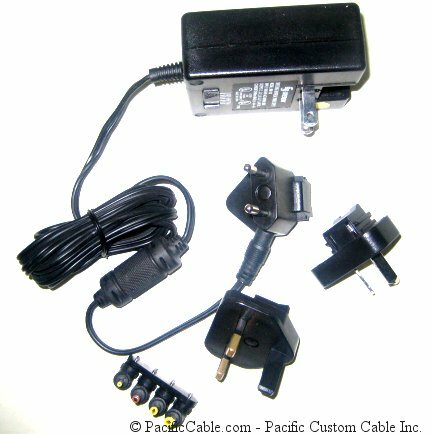 3-Pin XLR Male (Plug) to 3-Pin XLR Female (Jack). 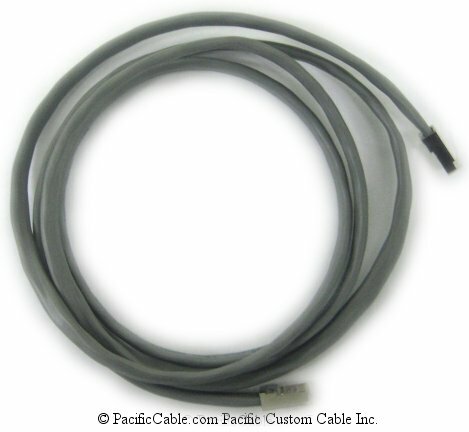 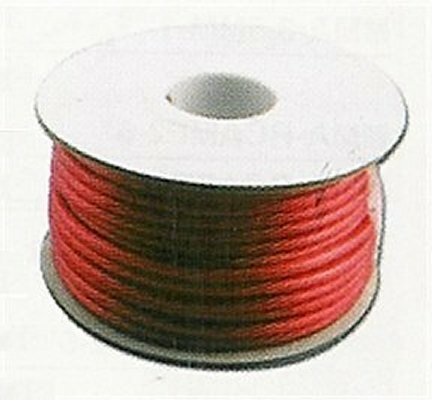 60 Ft.
255-298 – Microphone Extension Cable. 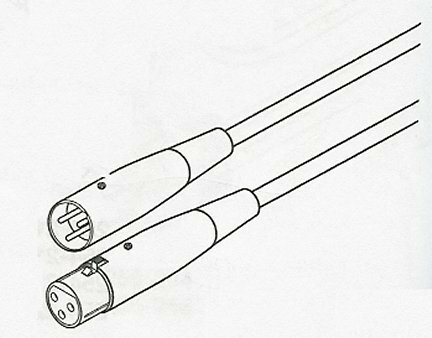 3-Pin XLR Male (Plug) to 3-Pin XLR Female (Jack). 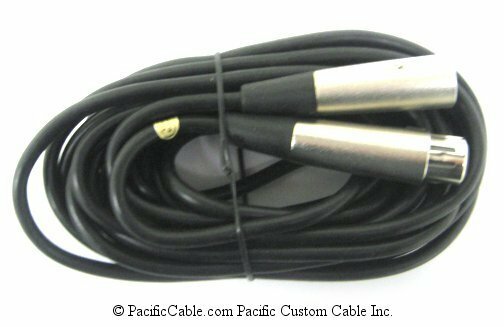 60 Ft.
Professional quality microphone cables suitable for microphones, musical instruments, and home entertainment systems.